H A P P Y (belated) N E W Y E A R ! ! ! How are those New Year’s resolutions or goals coming along? Was one of your goals for this year to get your finances in order? If not, it should be. Finances touch every aspect of your life – from helping you get the things you need and want now as well as preparing for your future. The first step to getting your finances in order is doing a budget. Making sure you pay your bills every month does not equate to doing a budget. That’s just making sure that you paid your bills. Doing a budget allows you to not only see what your monthly income and bills are, it helps you to account for Every. Single. Penny that comes in and goes out. It can help you to see where you spend too much money and don’t even realize it. On the other hand, it can make you realize that you don’t make enough money, which can push you to further your career and increase your income. A budget can force you to look at your debt, whether it’s student loans, car loans, credit cards, or a mortgage. With this, it can help you get things in order to get out of debt, and have you on your way to financial freedom. A budget doesn’t have to be restrictive. It can actually be quite the opposite when you’re keeping track of what you make vs what you spend. Personally, I feel like I have more freedom now that I’m doing a budget compared to when I wasn’t. Before I finished nursing school I wasn’t doing a budget because I felt like I didn’t make enough money to do one. However, once I started to do a budget I haven’t looked back. It’s definitely been a big motivator and reminder to live within my means. A budget is like each brushstroke in your ultimate financial picture. It is whatever you make it. 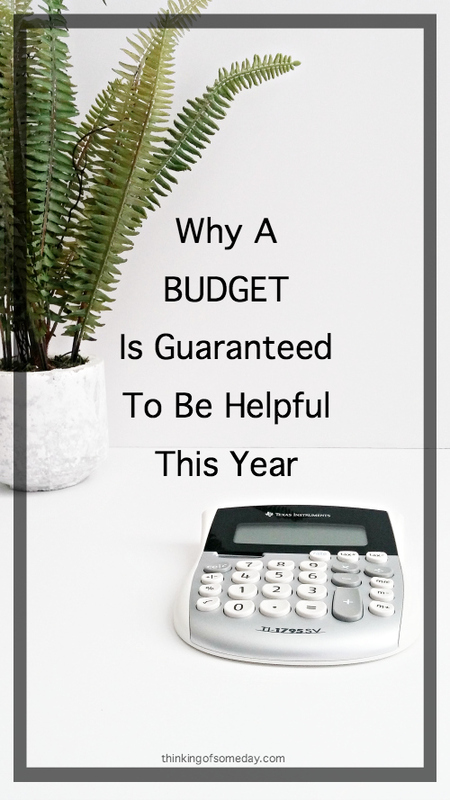 There are several different kinds of budgets, but the type that we use and has been most beneficial to us is a zero-based budget. This is not something new that we came up with. However, we have definitely used it to our benefit. We were first introduced to it by Dave Ramsey and his book The Total Money Makeover. In short, when doing a zero-based budget you start with your income and subtract your expenses/savings until you get down to zero dollars for the month. Dave Ramsey suggests doing a budget monthly, but I prefer to do our budget bi-weekly since that’s how we get paid. However, it still causes us to plan ahead and project our expenses for the month. It doesn’t take long to do since we use an excel spreadsheet with our budget template. Our monthly bills and expenses that are automated payments or typically the same amount every month are saved in the template. Any other expenses are added to each budget as needed. Doing this also helps to speed up the process of doing our budget. getting closer and closer to having our house completely updated. and being able to give and help others. So what are you waiting on?! Come on and join us and get your finances in order as well by starting now. Get a FREE budget template download when you subscribe to our blog! 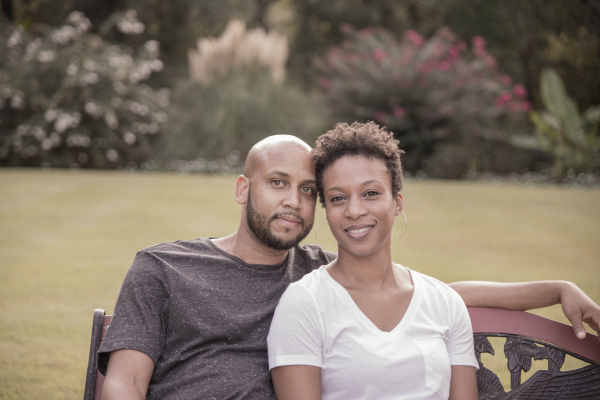 Do you do a budget (with your spouse if you have one)? What kind do you do? What has doing a budget help you accomplish in regards to your finances? We do a zero-based budget as well. We paid cash for our honeymoon, have paid almost $90,000 in student loan debt he last four years, bought a house we can truly afford, and are saving up for a big anniversary trip! Our budget has transformed our lives and helped us accomplish so much. Like you said it actually offers a lot of freedom. Next up, we will probably start updating our kitchen appliances and pay for not with cash. Hey Mr Jamie. First off, congratulations on paying off that amount in student loan debt! I love it! Doing a zero-based budget has helped us accomplish a lot of the same things as well. Where do you plan to take a big anniversary trip? Thanks! It has been a long road, but we are excited to be debt free! A dream vacation is Ireland, so we have been planning and saving to go there for our five year anniversary, which will be 2019. It has been fun watching our savings add up, slowly but surely, at the same time our loans are getting paid off. But like you said, we couldn’t do it without making and sticking to our budget. It’s amazing what tracking spending can really do! You’re welcome. Ireland sounds nice! And so does being debt free! Taking the time to save up the money for what you want gives you even more time to think about if you really want to spend the money. It’s like a win-win situation.